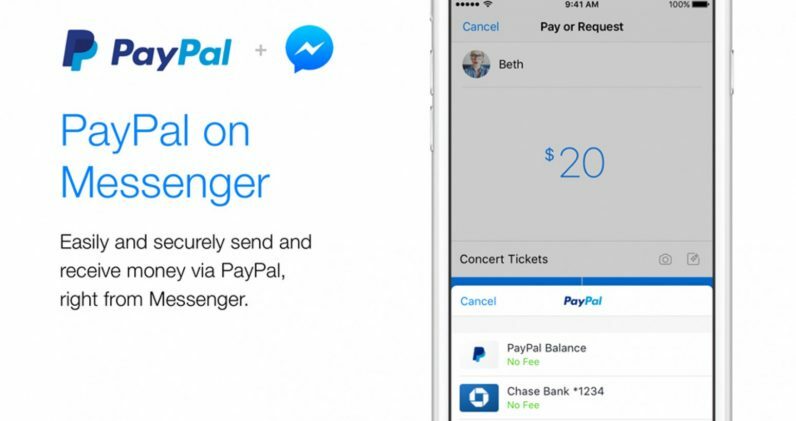 Facebook users are getting a new way to pay eachother with Messenger. Well, actually an old one – starting today, people in the US will be able to pay eachother using PayPal. To set up PayPal, just initiate a payment like you normally would, by tapping the ‘+’ button and then selecting the green payments button. Once you enter the amount and tap ‘pay’ you’ll have the option to select your payment method, which now includes PayPal in addition to debit cards. If you’ve already used Messenger for payments before, you can just tap ‘change’ to switch things up. It’s a nice option to have if you’re already used to making transactions via PayPal, or if you simply prefer not giving your debit card information to Facebook. The feature is currently only active for iOS users in the US, but will arrive on Android ‘soon.’ No word on when it might arrive on the desktop or for other regions, but we imagine it’s just a matter of time.